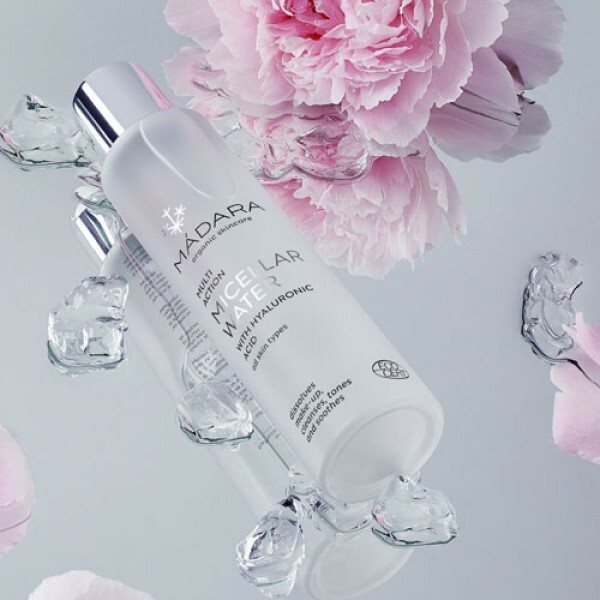 Micellar Waters are everywhere right now and this one from Madara is among the best. Unlike high street brands this gorgeous cleanser is totally free from parabens and other undesirable ingredients, instead it focuses on the natural properties of pure organic ingredients to do its work. All-in-one, no-rinse cleansing - ideal for daily use and perfect for travel. 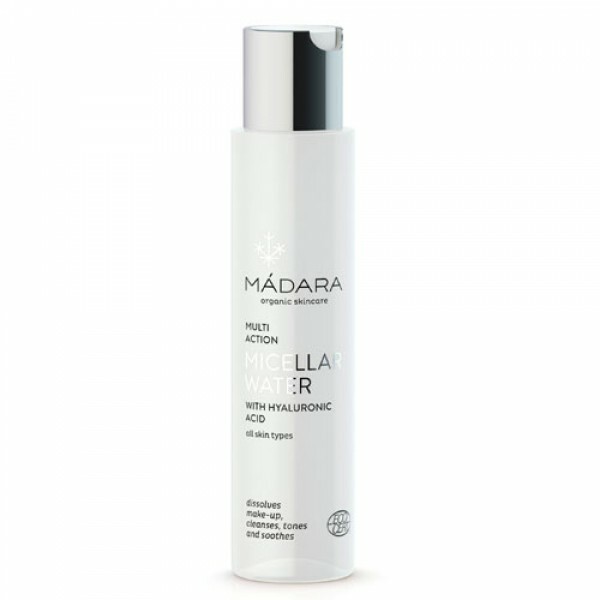 Removes make-up and impurities, balances and hydrates even sensitive skin in one single step. Based on moisturising aloe vera, skin quenching hyaluronic acid and calming Northern peony. Vegan, Nut Free, Gluten Free, Natural & Organic ECOCERT, Cruelty Free.